It has been a few months after the Instagram algorithm change and we hear that there is still a lot of confusion and frustration among its users, especially marketers and business owners. It seems that the latest Instagram algorithm is making it more difficult for your posts to be seen. Compared to the 2016 Instagram algorithm, which took out the chronological feed and placed more importance on certain factors like post engagement, the 2018 Instagram algorithm change is bringing back chronological order to the users’ feeds, but with a twist. According to a press release issued by Instagram in March, this algorithm update is designed to give users more control over their feed and ensure that the posts they see are timely. This means that newer posts are more likely to appear first in the users’ feed, while still ranking posts based on key variables, including the number of interactions received, user engagement, and the length of time that users have viewed the posts. There is no hard rule in posting on Instagram, actually. How often you post will depend on your business’ goals and the amount of time that you are able to dedicate. However, once you decide on a certain schedule and frequency, you need to make sure that you are consistent in how often you post. This means that whether you have decided to post once a day or three times a week, both options are fine so long as you can keep to that schedule because you will likely lose followers if you don’t. In addition, don’t confine your posts to images and videos on your feed. Posting random works-in-progress or behind-the-scene photos and video coverages several times in a day on Instagram Stories is a fun and casual way to keep your target users updated with what’s going on with your brand. One advantage of posting on Instagram Stories is that these only last for 24 hours, which makes it more interesting for users and adds the urgency to view them. Make sure to use the filters and add text, stickers, GIFs, and emojis on your stories to make your posts more appealing to the users. With Instagram posts, the quality of your images is top priority. Good news is, you don’t have to hire a professional photographer or graphic designer to come up with high-quality photos and videos. Do an online search for free stock images and ready-to-use templates, and you’ll see that there is a plethora of free, user-friendly online tools you can use for creating amazing Instagram posts, such as Pexels, Pixabay, Canva and Easil. If you prefer taking your own photos, there are a few things to keep in mind. First, natural light is best so, if possible, snap your photos outdoors in the morning or on overcast days. Another thing you need to remember is the rule of thirds. Simply put, this means dedicating only a third of the frame to your subject and the rest would be to negative space (the area around your subject). Applying the rule of thirds is a great way to draw the users’ eyes to the subject. And lastly, you don’t need an expensive camera to take amazing photos. Even if you’re only using your smartphone’s camera, you can come up still with great visuals for your feed as long as you apply the right techniques. You can also keep your posts engaging by adding relevant hashtags to your captions. If your business is a coffeeshop, do not confine your hashtags to #coffee, #coffeeshop, or #cafe. Add other things that your users would also find related to your business, such as #metime, #caffeinefix, #morningroutine, and #energyboost. Also, one way for Instagram users to be driven to share your posts is to host a giveaway contest. Some of the most important criteria for joining the contest would be to follow your Instagram account, share your post, add your specific hashtag for the contest, and tag friends on your post. People love winning in contests and getting free stuff, so this will surely boost your exposure and increase your followers. 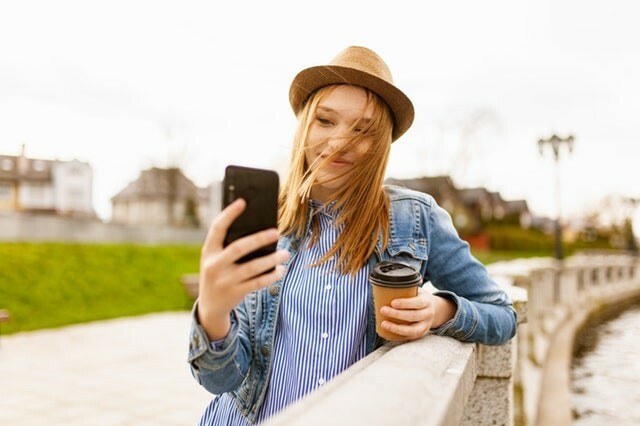 Sharing user generated content or “UGC” is another way to make users feel connected to your brand and motivate them to post photos and videos of themselves using your products or staying in your establishment and tag your Instagram account on their posts. When you share UGCs on your feed, remember to complement the users or thank them for their posts and tag them on your post. This would make them feel appreciated and would likely strengthen their brand loyalty. 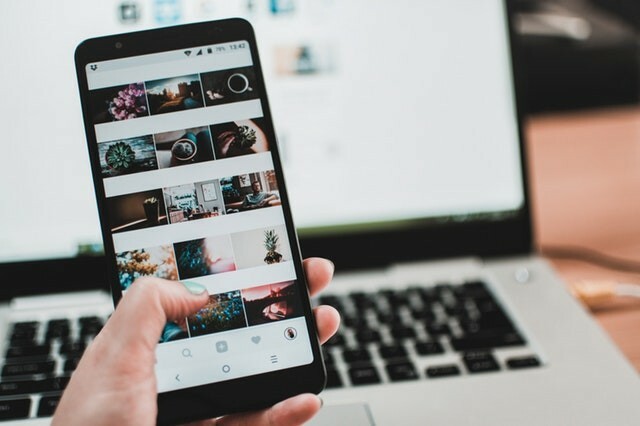 The latest Instagram algorithm change may be a bit overwhelming at first, but applying these strategies will help you outwit the algorithm and enhance your brand’s reach and influence in this social media channel. The sooner you can start implementing these tactics, the better for you brand.